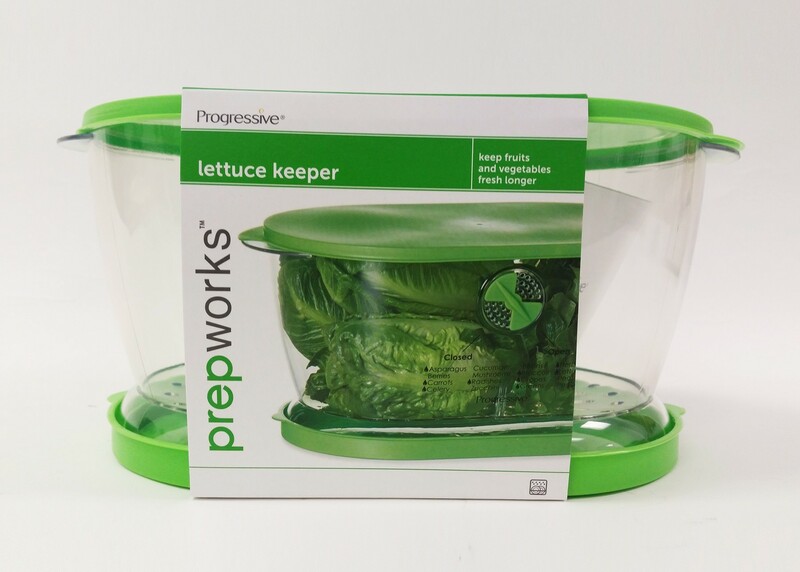 Make your fresh vegetables last longer and help stretch your grocery budget further with our lettuce keeper. This innovative produce saver features an adjustable air vent and water reservoir to create the ideal environment for fresh fruits and vegetables, keeping them fresh longer. Simply wash and store your veggies in one container.